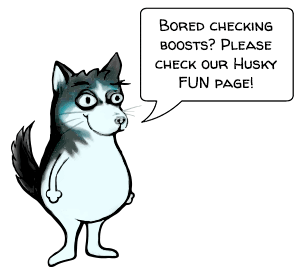 Overwatch Achievement Boosting: Amaze Everyone With Husky! Everything its said it would be. Exceptional service! Will recommend without hesitation! 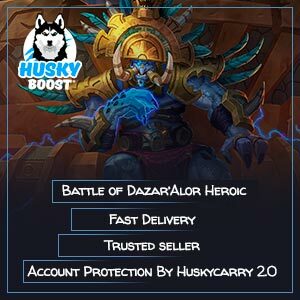 A awesome service, would recommend to anyone playing... read more WOW. 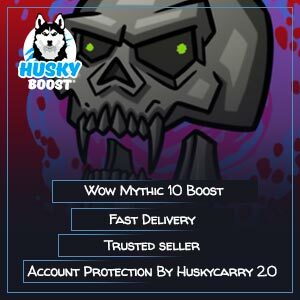 Excessive Overwatch achievement boosting right now available to buy on our website, we provide safe and exclusively safe, for users from EU and US regions. During many years, Blizzard’s children are holding the lead in first player MMO shooters segment. 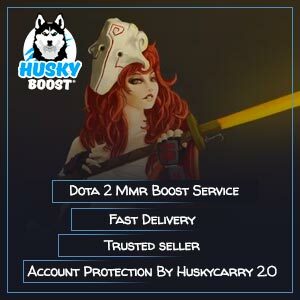 Many factors granted such success: availability to everyone, simple but interesting at the same time gameplay, regular discounts, new content, game balance changes, and others. 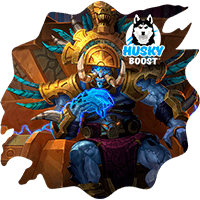 Following these simple steps, it becomes possible not only to hold huge numbers of online but to attract new players as well. As most of the modern games, this exact one includes some internal task to complete. 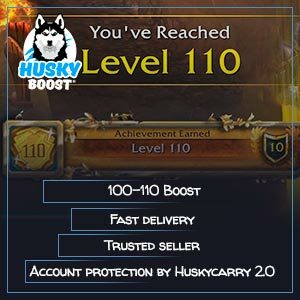 Since Overwatch isn’t an exception, it’s really important to get every single possible achievement, but sometimes it’s basically not possible by some reason, that’s why boosting will help especially with the fact Husky is providing it, you can always buy it! 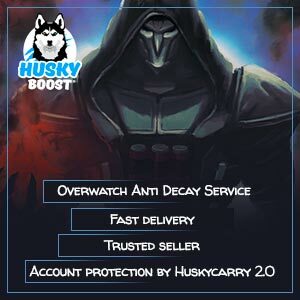 Overwatch has many achievements in it, but some aren’t easy to get so contact Husky to get a safe boosting service carried out fast! But let’s take back to a little gangster’s queen. 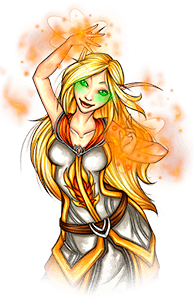 As an attacker, her main abilities are focusing on providing damage to the enemies. Using classic carabine as her primary, Ashe is able to use 2 different types of attack: fast and focused. In the first case, it’s getting higher fire rate, but with the lesser damage of each round, in the second one – it’s similar to a sniper rifle: low rate of fire but high damage. Also, she throws dynamite into the clusters of her opponents. Dynamite is causing periodic burn damage. Another skill allows her to push the enemies back. Ultimate summons an omnic fighter called Bob. Summon attacks enemies, capturing and defending the points. 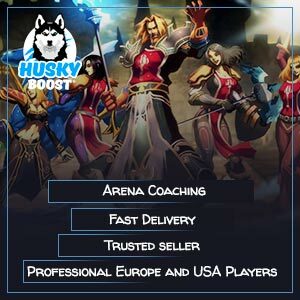 Overwatch is a best-seller, many players are trying to get all in-game achievements, and those who by some reason need help can contact us to use the boost service with an individual approaching to every player from all over the world, for example, users on EU and US regions! And remember folks: It’s high noon!